Shipping Weight: 1000 units at 20.5 lbs. So you need a pen that will make you stand out from all the other booths at your upcoming trade show or event. 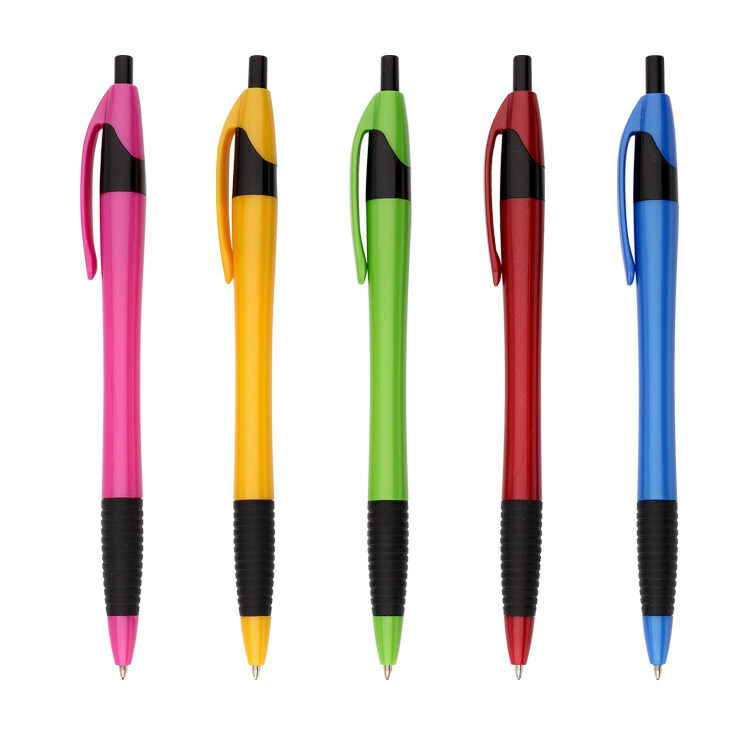 Making a stellar first impression has never been easier than with the Rubber Grip Easy Pen from JAVLEINPEN.COM! You've got plenty of options for customization with these. 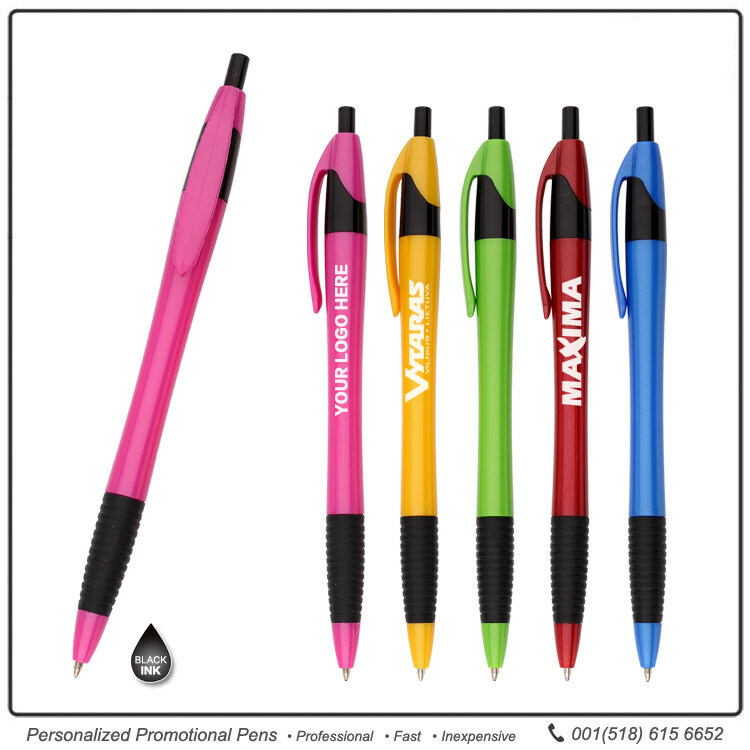 These personalized pens are available in several colors. You can choose from a variety of bright colors with black trim, or go with white barrels and a variety of bright accent colors. They have a rubber grip for writing comfort and control. • The rubber grip's surface is smooth, yet it provides a stable grip and a lot of traction. • The click-action plunger is responsive; it springs right into place once pressed. • The pen produces the smoothest line when writers press heavily while using it. 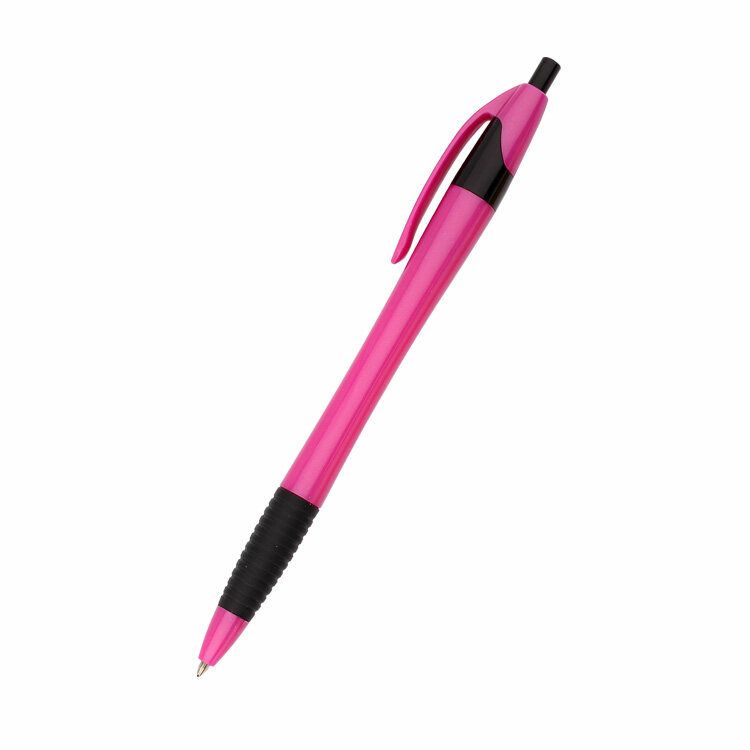 Get a grip on your next marketing campaign with our Rubber Grip Easy Pen. 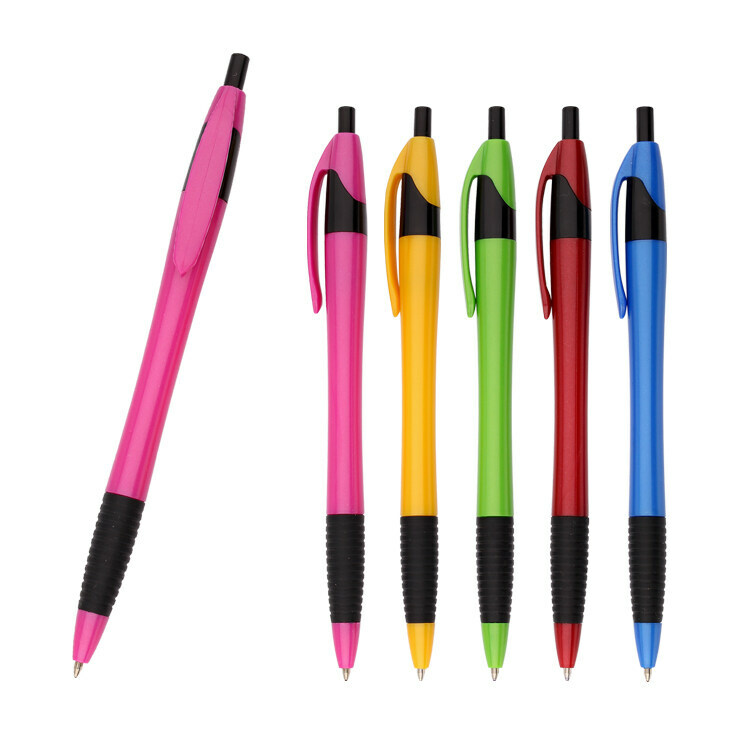 Place your order with Quality Logo Products® today to get these sleek, colorful pens at the lowest price -- guaranteed! Product and service of JavelinPen has been excellent. Nice imprint and color selection. Standard pen used for promotional product. All of them came out wonderfullly. Great pen. Customers recognize that its made from recycled products and like that. Great pen, great price Nice imprint Thank you! 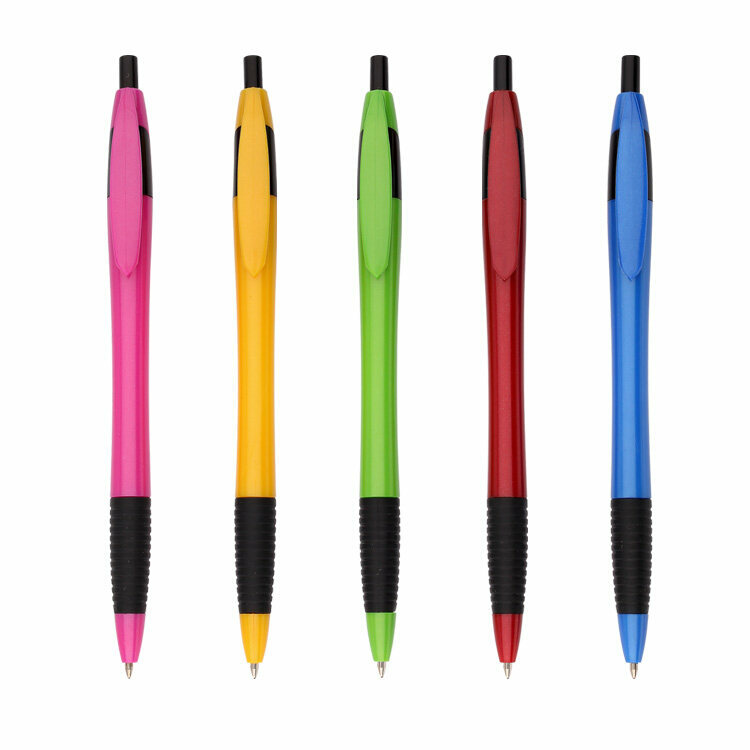 Our customers love these brightly-colored, fun pens. They write well and feel much pricier than they actually are with their soft-touch grip and sturdy size. I bought these pens as a giveaway for customers. I love the imprinting and sleek look of the pens! I'd buy again for sure.